I am a driving instructor with over 10 years experience, teaching students to drive in the Battersea area. 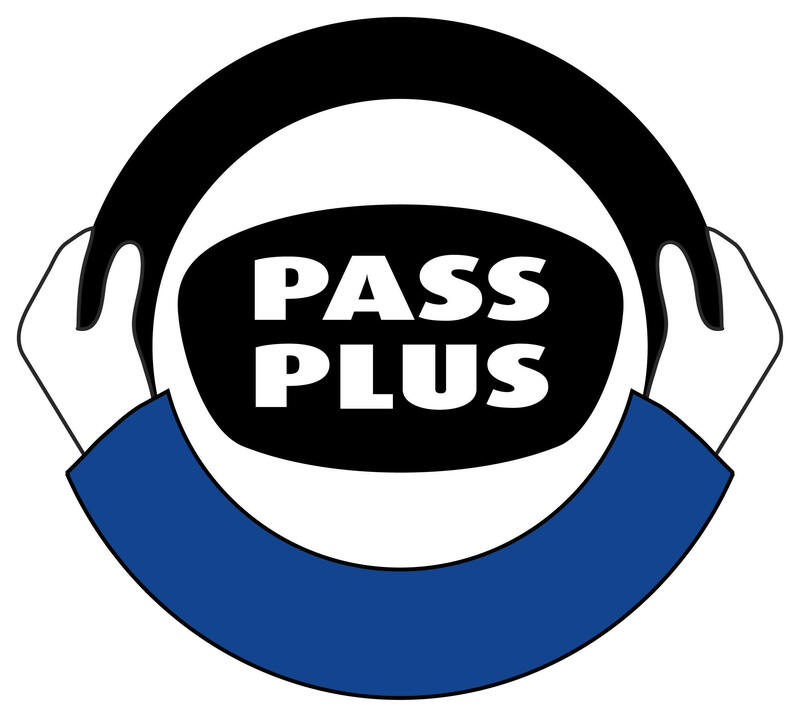 I can guarantee a professional, friendly and courteous service and can pride myself in a pass rate of over 90%, due, in part to a local knowledge of roads and test routes. First driving lesson only £10. Discounts for block booking five or ten lessons. Lessons for drivers aged 17 upwards. Hints and tips to help you pass the practical and theory tests first time. Instruction on road etiquette, driving in London and on motorways. I always ensure that my students become safe drivers and understand the importance of driving carefully and in a responsible manner. I also aim to pass the student with as few lessons as possible, and instil them with confidence on the road. Whether you are getting into the driving seat for the first time, preparing to retake the driving test or obtain a British driving license, Superlamb Driving School can tailor their tuition for your different needs. Superlamb Driving School trains you, not only in the practical skills of driving, but the theory also, and always tries to understand the individual requirements of each student. I am frequently asked by young people at what age they can start driving lessons. By law you can drive on the road at the age of 17, but, in addition to this, it is important that you feel ready for the responsibility that comes with a full driving license. Superlamb Driving School’s students range from 17 to 70 years old, and, whatever your age, we are confident that we can help you pass your driving test.